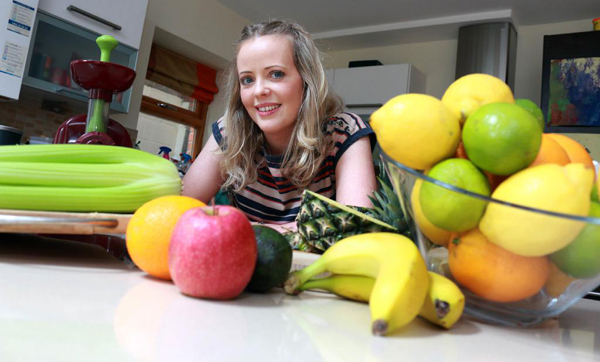 June 2015 – Delighted to be featured in The Irish Examiner’s health supplement ‘Feelgood’, on 12th June 2015! It’s exciting to be part of a growing trend of people that recognise the importance of eating healthier foods and helping to bring vegetarian and vegan foods to the mainstream. 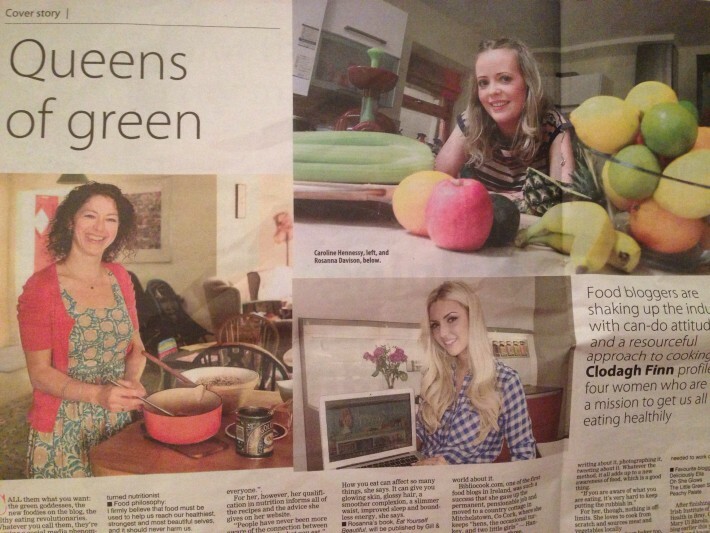 January 2016 – Thanks to Paul for featuring The Blushing Beetroot on Savour.ie and for encouraging healthy, no fuss eating!